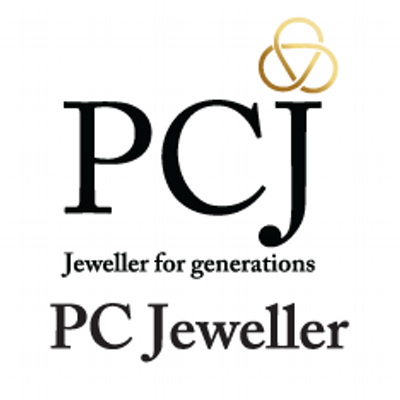 PC Jeweller Limited was incorporated on April 13, 2005 in New Delhi The Company is one of the leading jewellery companies in India in the organized retail sector. The Company’s businesses include the manufacture, retail and export of jewellery. It offers a wide range of products including 100% hallmarked gold jewellery, Certified diamond jewellery and other jewellery including silver articles, with a focus on diamond jewellery and jewellery for weddings. PC Jeweller first opened its first showroom in 2005 in Karol Bagh, New Delhi with a vision to redefine elegance, allure and style in the form of stunning pieces of jewellery. Today we have physical presence at 94 showrooms across 74 cities and 20 states. Company’s business model consists of setting up a large format, stand-alone showrooms at high street locations. Its stores stock a wide range of jewellery across all price points, with an increasing focus on diamond jewellery. The company sells only hallmarked jewellery and certified diamond jewellery. This assurance of quality and purity along with transparent and customer friendly policies have enabled PCJ to become an established and trusted brand name in a short time span. From the sourcing of raw materials to the sale of the finished product, all our processes are integrated and aligned. We map out customer preferences and manufacture products in a way that leaves our customers spoilt for choice while making their purchases. Throughout the entire process, stringent quality measures are taken to ensure the purity, value, and finish of the product. Our expertise extends to the possibilities of customized and personalized designs to help the customer find and design her or his perfect piece of jewellery. PC Jeweller has made a remarkable journey so far and has created a brand of its own with sustainable customer initiatives and unrivaled quality that loyal customers vouch for. With contemporary and classic designs aimed at longevity, we are committed to providing you the best buying experience using a collaborative approach across both online platform and showrooms. Categories in Buyback: (i) Reserved category- For Small Shareholders who hold Shares worth up to Rs. 2 Lacs before the Record date. (ii) General category - For all Shareholders other than Small Shareholders. When is the expected record date..? buy back shares were purchased from open market as done in case of shares of bse ltd or buy back will be done from tendering by individual who have hold shares on record date.